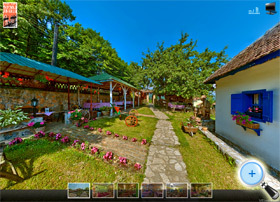 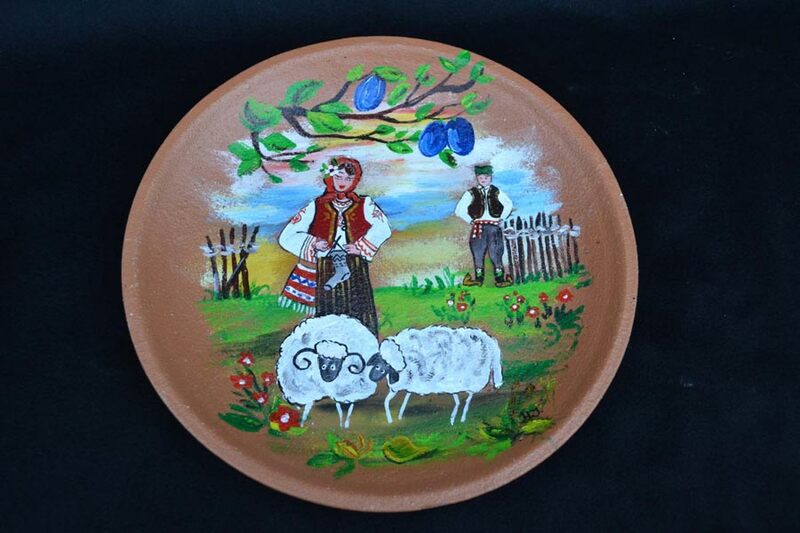 One of the goals of the Ethno Association “Zavicaj” is to improve living conditions in rural areas through the development of rural tourism. 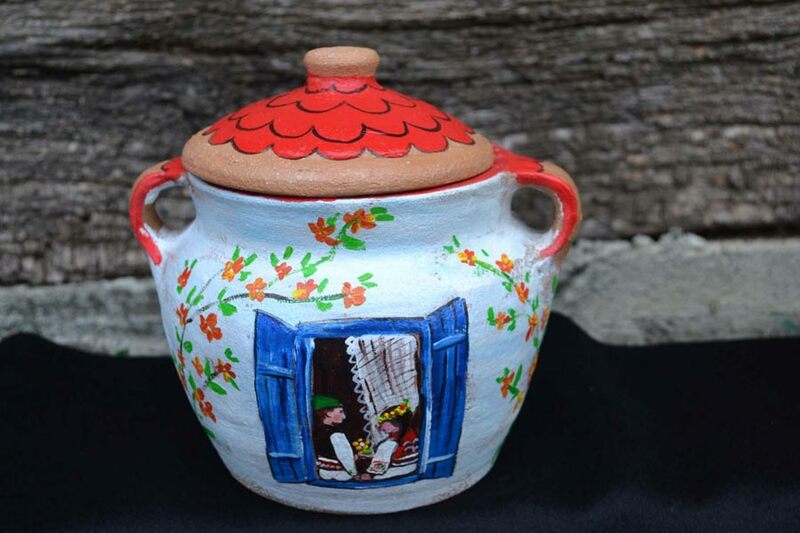 One way of achieving this goal is the production of souvenirs, as one of the elements of the tourist offer and example of the inclusion of women from the local community in development of their economy and social status. 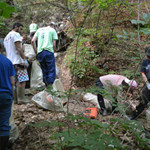 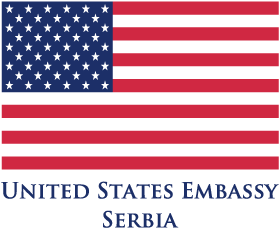 Their involvement is conducted through the project of Implementation of women and youth from the countryside in to the rural development and offer of rural tourism; which is supported by the U.S. Embassy in Belgrade and the National Employment Service. 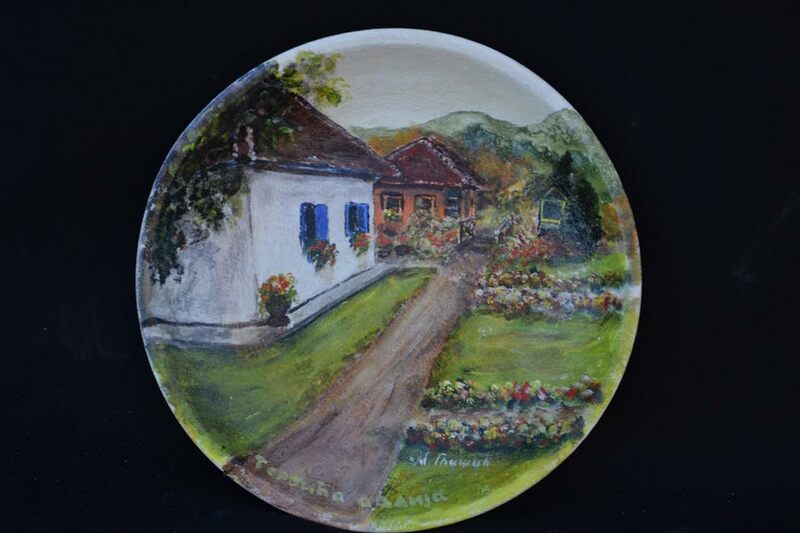 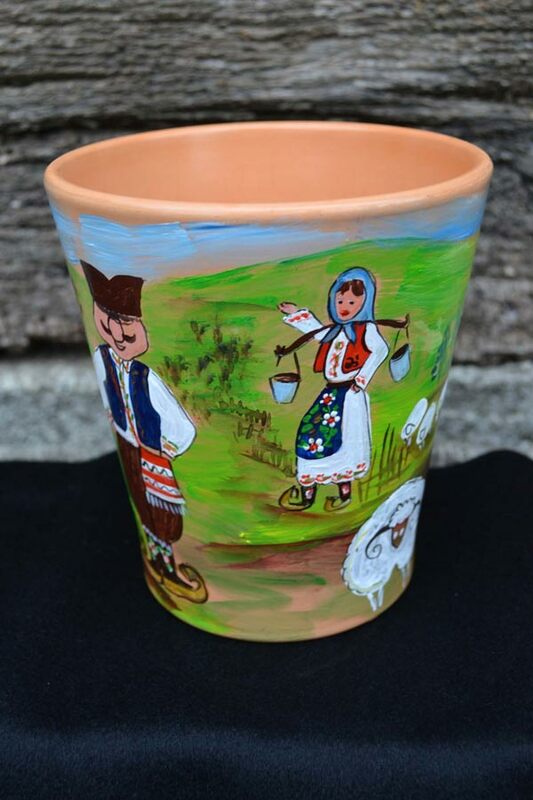 Through this project, the women – potters are skilled in making miniature pottery (pots and plates), which are handy for the painting and the painting also involves some women from Zlakusa. 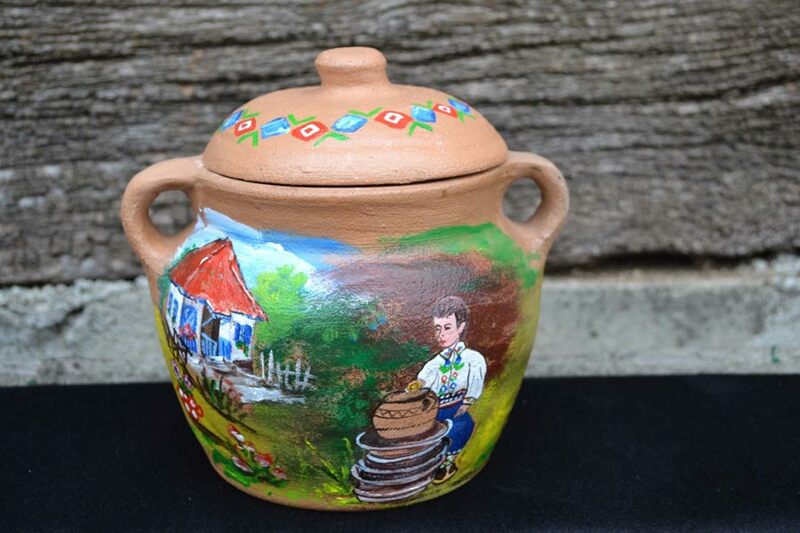 By this, we obtained new tourism products – souvenirs, that are produced in Zlakusa and poses a genuine Zlakusa product that also contributes to the promotion of pottery crafts in the world. 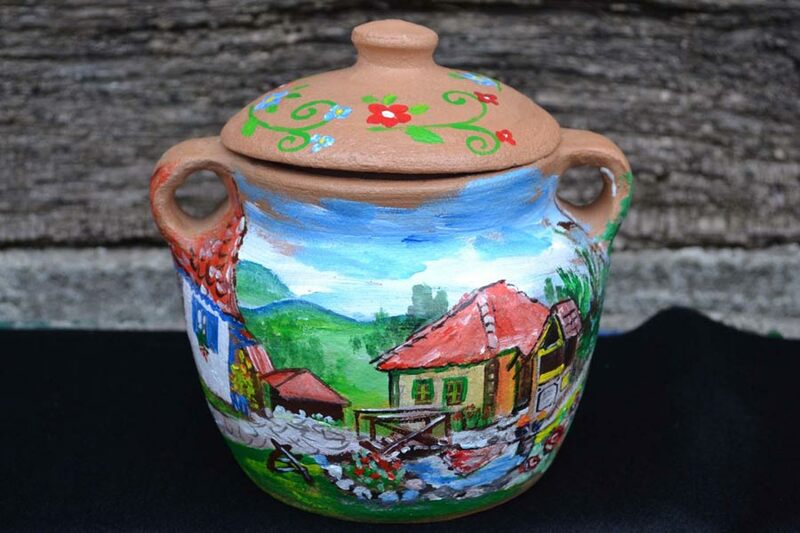 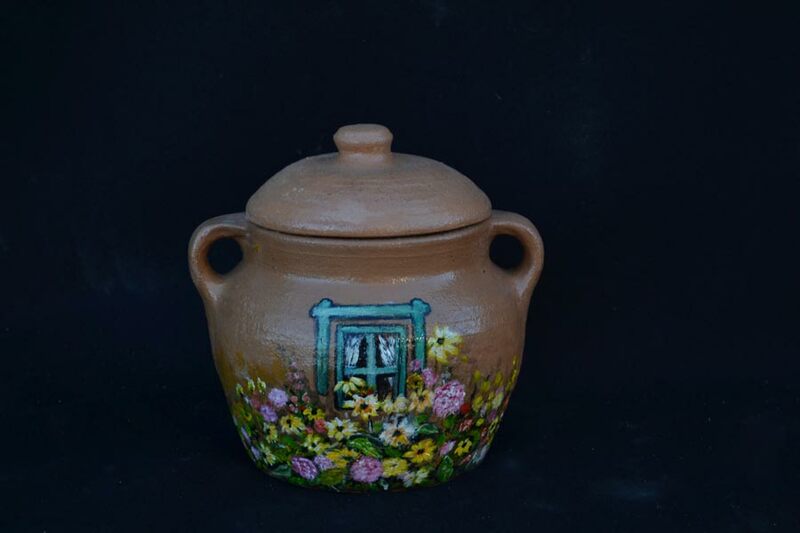 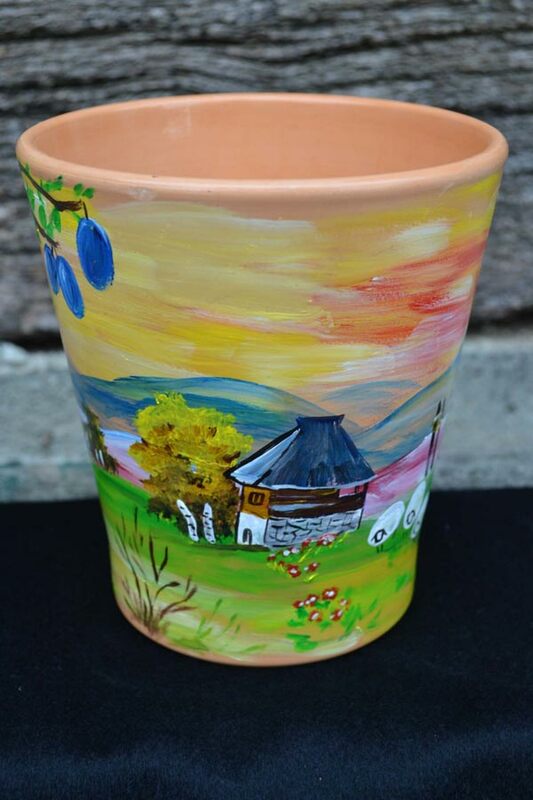 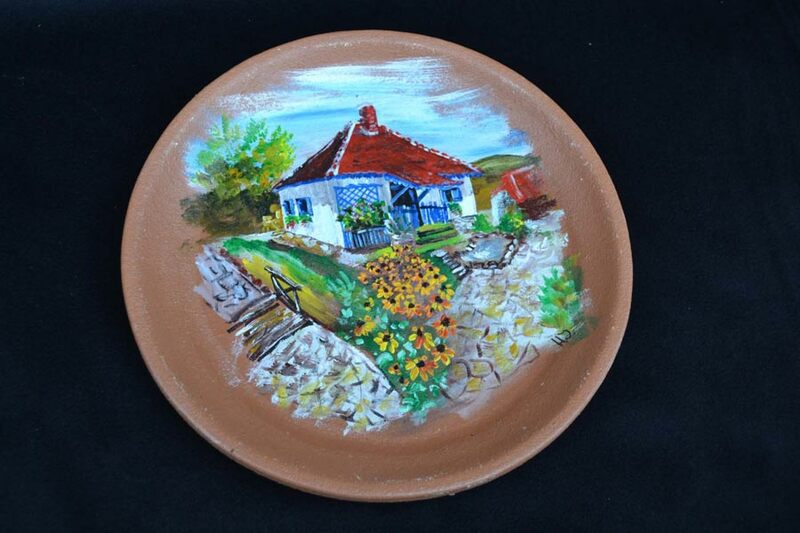 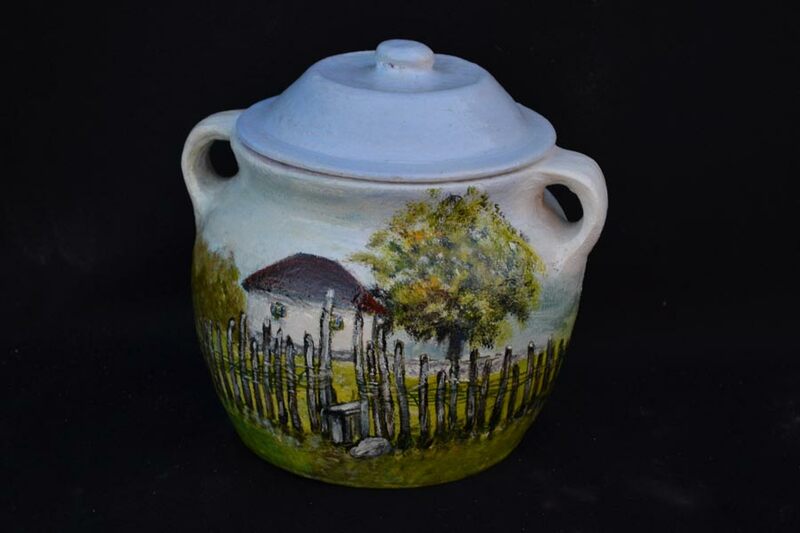 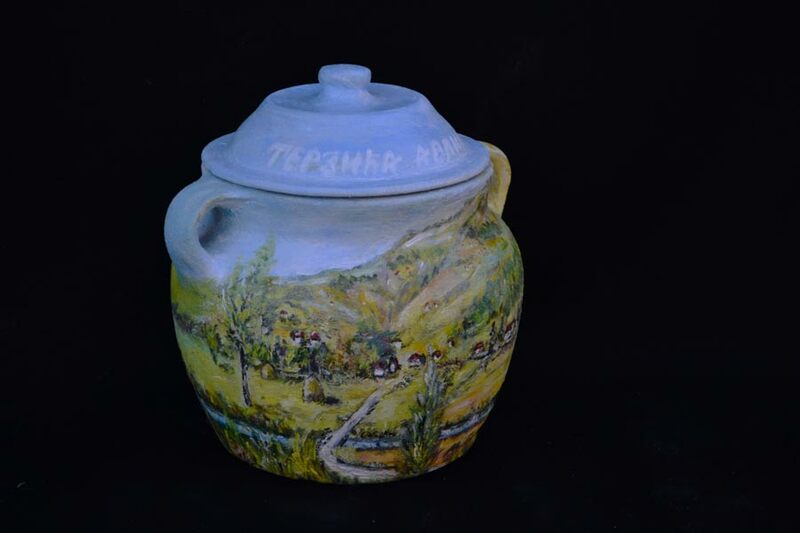 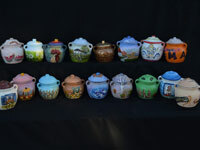 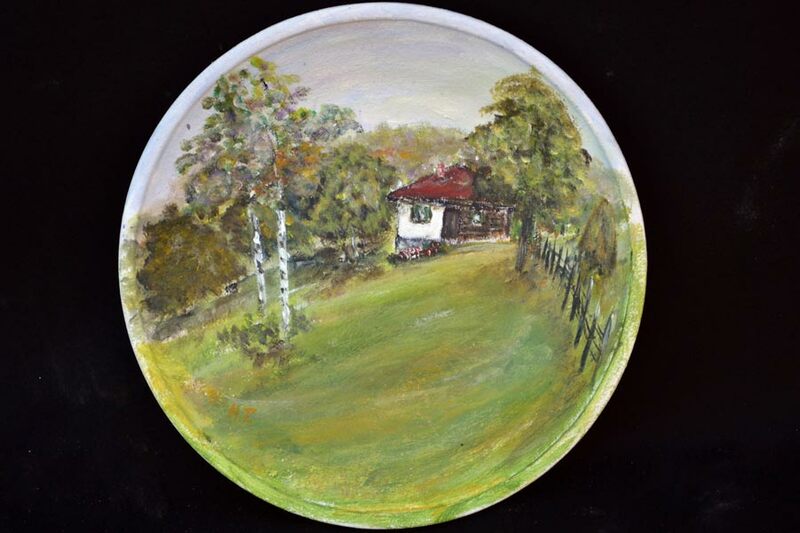 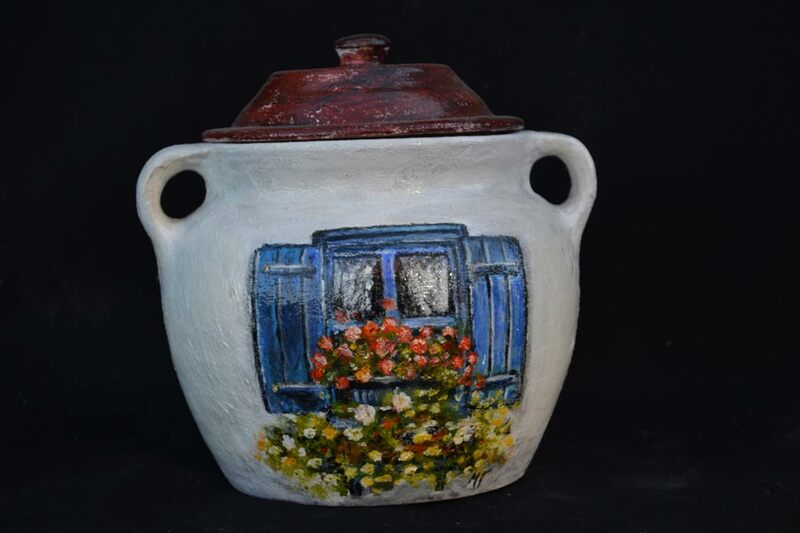 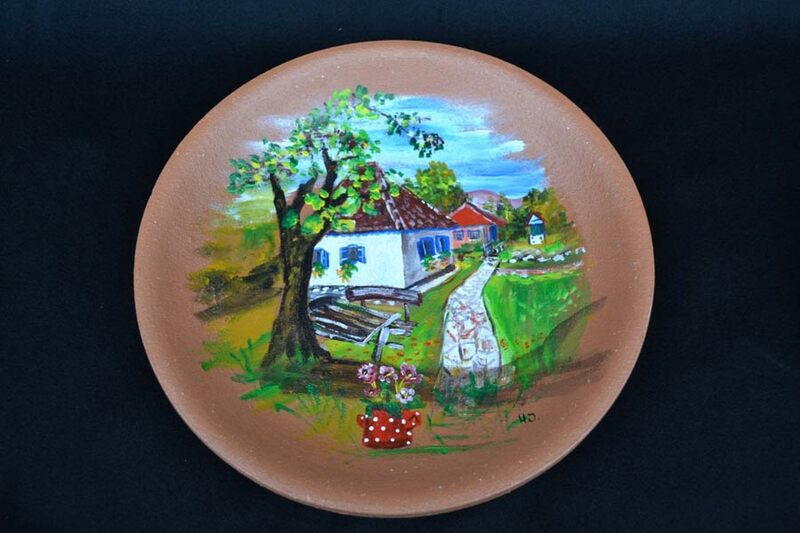 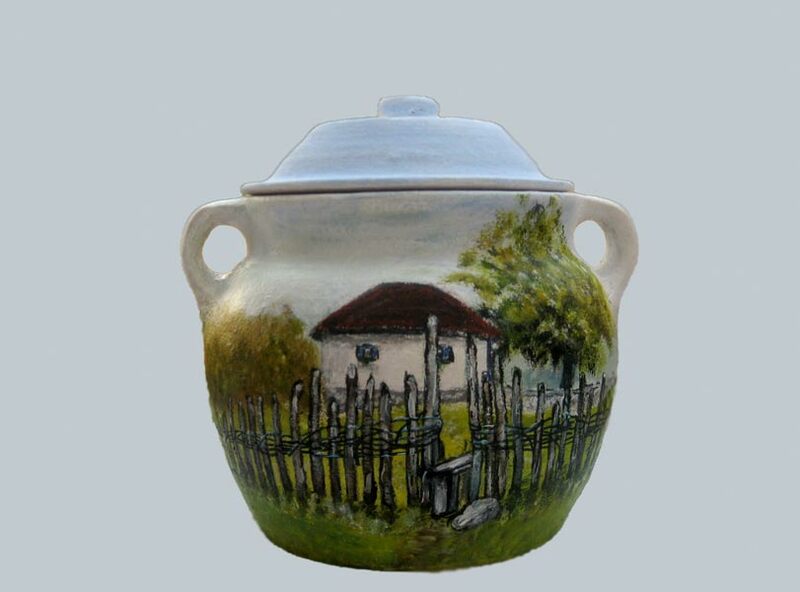 Preceded the creation of these souvenirs, art colony called “PAINT A POT” was organized, with the participation of the experienced painters, whose work makes good examples of what can look like a good souvenir in his finale.